Check out and download “The Other Side,” a track from Bruno Mars’ upcoming EP, It’s Better If You Don’t Understand. 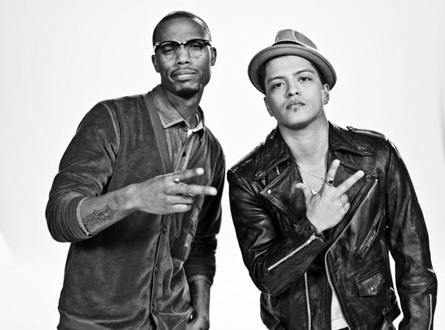 Previous collaborator B.o.B. and the eclectic Cee-Lo Green assist Mars on this Gnarls Barkley-esque song.